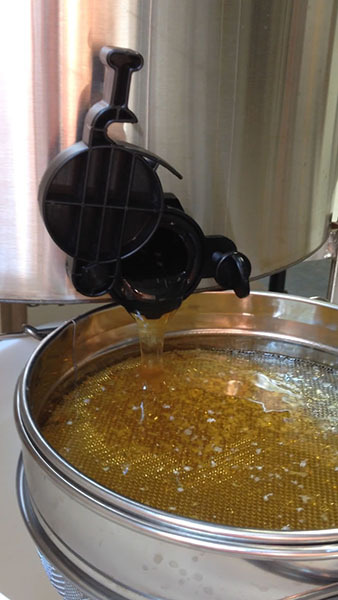 In accordance with state law, the Kentucky Department of Agriculture (KDA) is collecting information on honey crops in the Commonwealth. Participation is voluntary. To participate, please file a report including the beekeeper’s name, county, pounds of honey produced by Oct.1, 2017, and total colonies as of Oct. 1. General definitions: Hobbyist, 1-29 hives; Sideliner, 30-99 hives; Commercial, over 100 hives. Deadline for submitting data is Oct. 1.